Learn about one of the many opportunities to engage with the campaign as a volunteer, event attendee, and much more! Rod’s vision for Elkhart is innovative and bold. Learn about our platform positions and how we will improve our community. Make a financial donation to the campaign in support of operations and critical campaign activities. 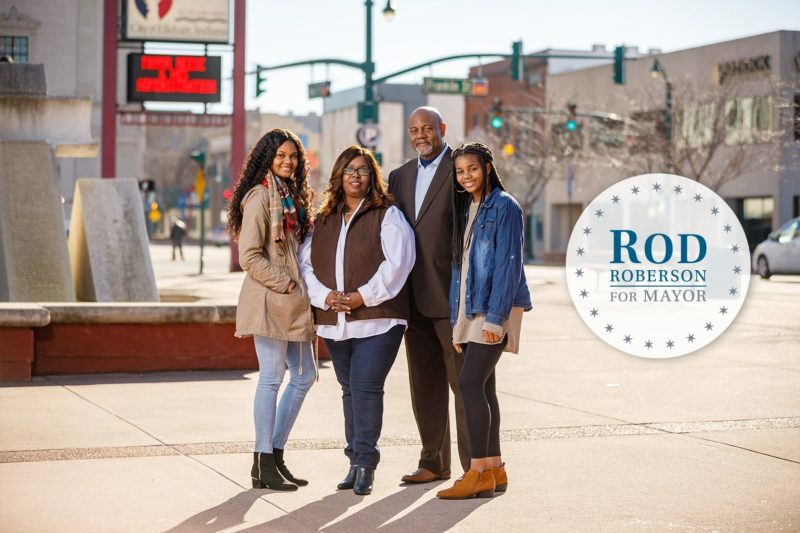 An experienced administrator and dedicated public servant, Rod has spent the last 20+ years serving the people of Elkhart. 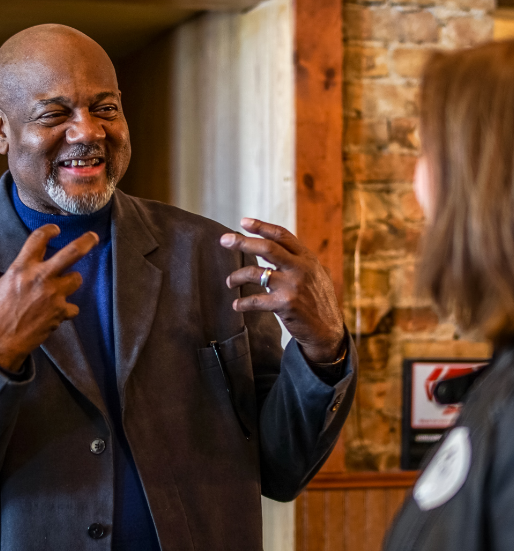 Regardless of his role, whether it was working in the private sector, his 16 years as an At-Large Councilman, or leading innovative change as an administrator in the nonprofit and public sectors, Rod has always stepped up to be a leader within his community. Elkhart is home to Rod, and he is passionate about the change that we will all bring together. Help Rod Make A Difference.